Students should enter through the Commons door entrance if being dropped off. If students are late, enter through the Main Entrance and check in at the Attendance Center. As a reminder, students should stay in the Commons, Cafeteria, and New Wing open areas prior to school starting. You should not be walking the halls. Muscatine varsity football apparel is now available to order! Support the team and show your Muskie spirit! Contact: Vada Fridley, fridleyvm@mcsdonline.org to place your order. Payment (cash or checks) should be given to Vada Fridley for all orders. You can find her before school in the Cafeteria or during B Lunch in the Library. Please make all checks payable to Berlin’s. Mock Trial Meeting: There will be a meeting for anyone interested in mock trial in Mr. Huebener’s room, 11-010, Tuesday, August 28th after school. What is Mock Trial? For students passionate about the law, public speaking, or problem solving, Mock Trial can be an extremely fulfilling extracurricular activity to pursue. As such, joining your high school Mock Trial team can be a worthwhile pursuit. Student IDs can be picked up at the Attendance Center before school, in the Gym/Commons area during lunch, and afterschool until 3:45. If you purchased an Activity Pass, your ID will have the appropriate Activity Pass marking. Your Muscatine McDonald’s is Hiring Exceptional Team Members! Family members of our McDonald’s Team Members can also earn their High School Diplomas at no cost through McDonald’s! Grab an application inside the restaurant today! As a THANK YOU for your business, mention that your saw us in the newsletter on your next McDonald’s visit and enjoy free cookies with the purchase of any Extra Value Meal! One per order and this offer expires Sept. 4, 2-18! GOOOO MUSKIES! Mr. Armstrong’s physical education classes will dress out Monday, have appropriate gym attire. Mr. Armstrong’s Muskie Time students will meet in the gym. Auditions for the Fall Play! Tuesday, August 28th from 3:30 – 5:30 and again Wednesday, August 29th from 3:30 – 5:00 in the auditorium. This year the MHS Drama Department will present “The Matchmaker” by Thornton Wilder. The Matchmaker is a comedy/farce with a large cast, so we have many roles available! (This is the play that inspired the musical “Hello Dolly!”) Auditions are open to all MHS students and will consist of cold readings from the script. 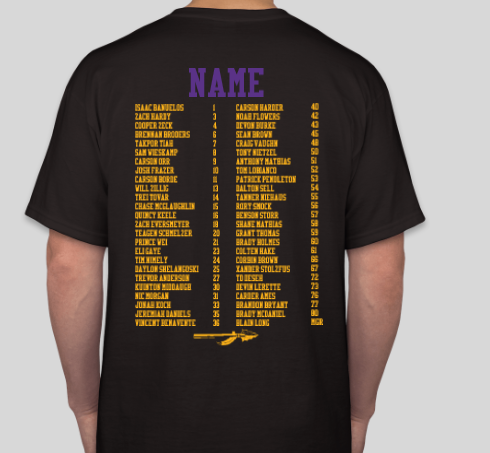 Details are available on the website, www.muskiedrama.wordpress.com and on the board outside of the choir room. Contact Mrs. Mauck with questions – rene.mauck@mcsdonline.org. 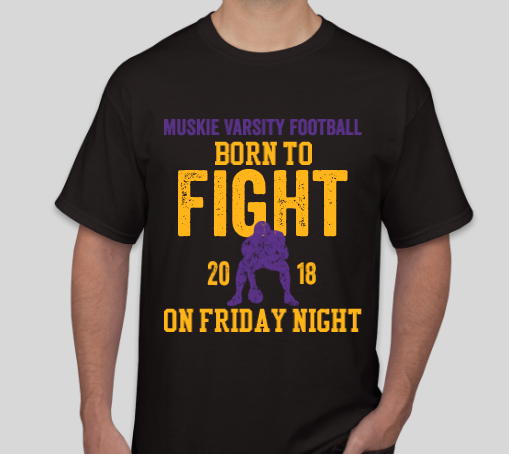 Orders for Elite Sport Muskie Wear delivered to MHS can be picked up at the Attendance Office Monday-Friday from 8am-3:45pm. MHS Homecoming game is on Sept. 21st. Homecoming Dance is on Sept. 22nd starting at 9 pm in the MHS Gym. Senior Resources is looking for dependable, hardworking Chore Workers to provide lawn care services for Seniors in our community. Positions open immediately. $10 per hour!! Workers must be 16 years or older to apply and must be able to pass a background check & have their own equipment. Applications can be picked up at 1808 Mulberry Avenue, Muscatine. For more information, call Laura Vargas at (563) 263-7292.